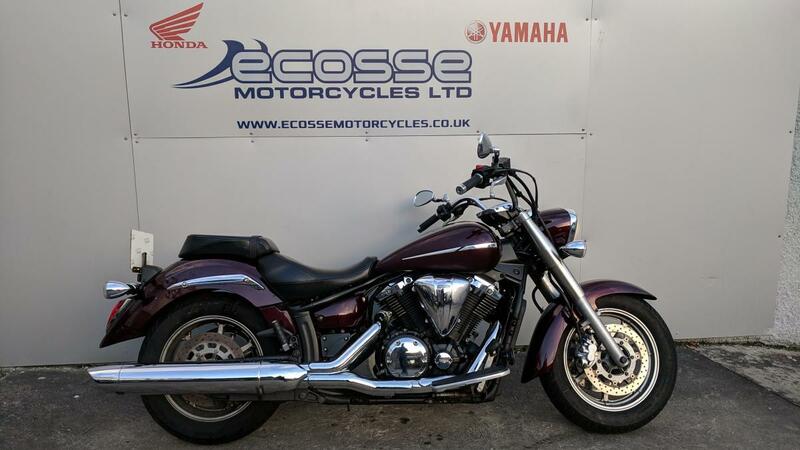 THIS XVS1300 COMES TO US IN STANDARD FORM, ONLY HAVING 3 OWNERS FROM NEW AND BEING IN GOOD CONDITION FOR AGE AND MILES. THIS IS A GREAT OPPORTUNITY TO OWN SUCH A SCARCE BIKE. THE BIKE WILL COME WITH A FRESH MOT UPON SALE AND UNDERGO A 21 POINT HEALTH CHECK.